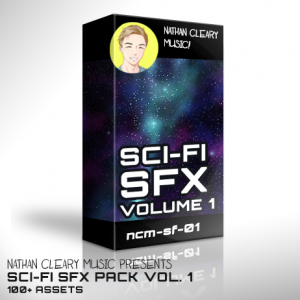 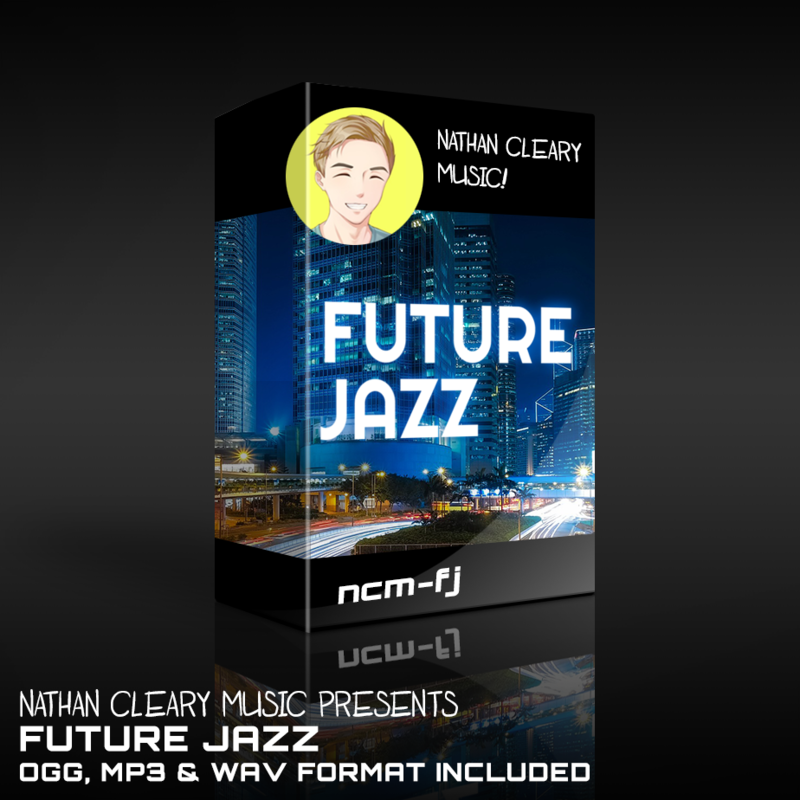 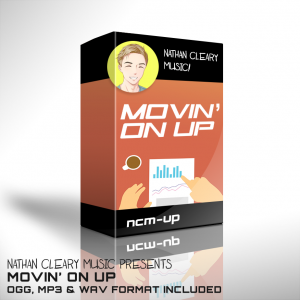 Future Jazz – Nathan Cleary Music // Audio Composition, Production and Sound Design. 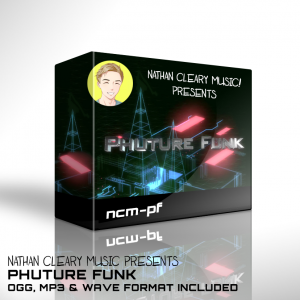 A Future Jazz Beat for some Future/Hi-Tech Media! 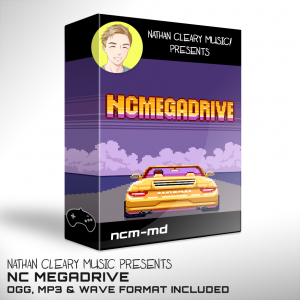 Perfect for Blogs, BGM, Games and even the News!